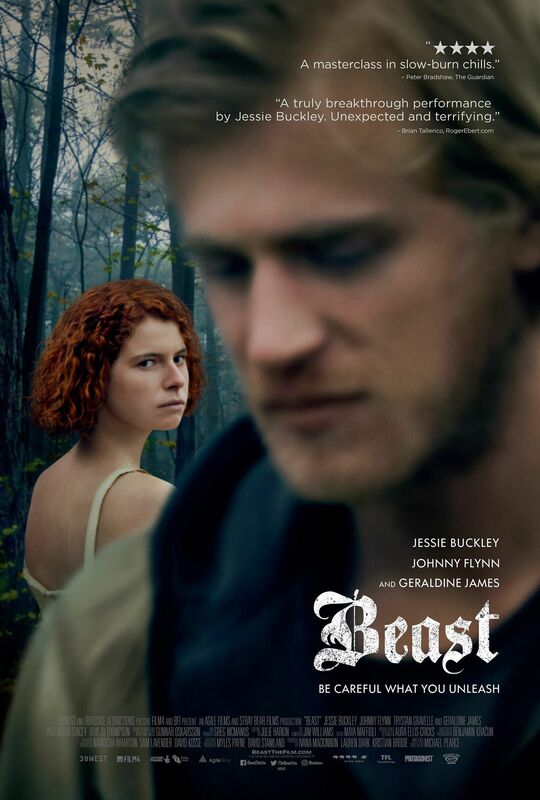 This entry was posted in Movies and tagged Geraldine James, Jessie Buckley, Johnny Flynn, Michael Pearce, movie review, movies, slow burn, thriller, well worth watching. Bookmark the permalink. From the poster I thought it was the guy from HIMYM! Sounds a good film. Hahaha! It was quite a good one, worth the watch! Thanks for writing this review, I am interested in seeing the film. My pleasure 🙂 Definitely recommend checking it out and would love to hear your thoughts on it!